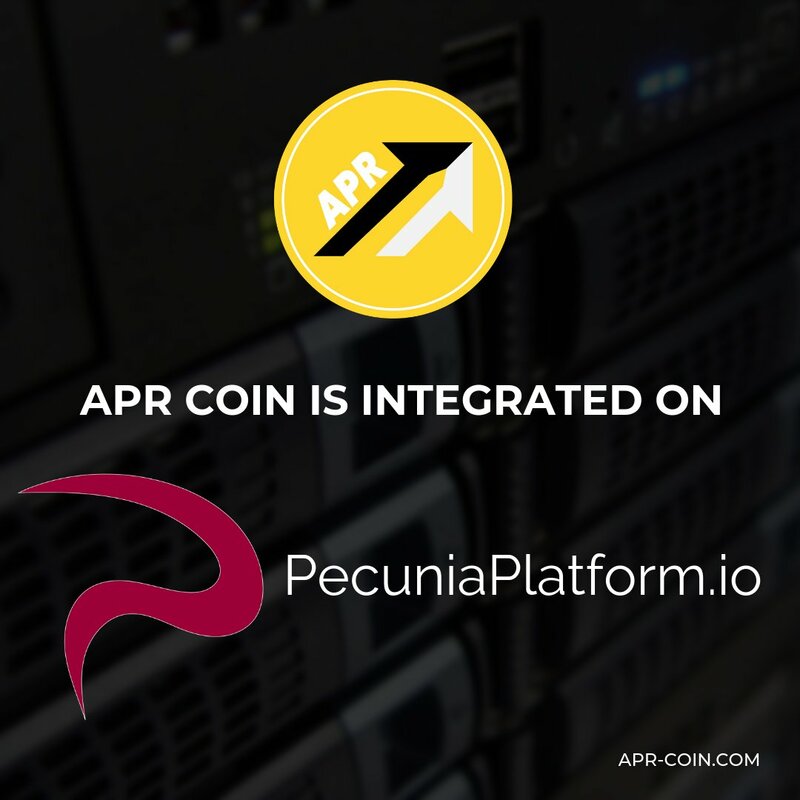 APR Coin is a masternode currency that has a fixed low maximum supply implementing Proof of Stake (POS) rewards only. 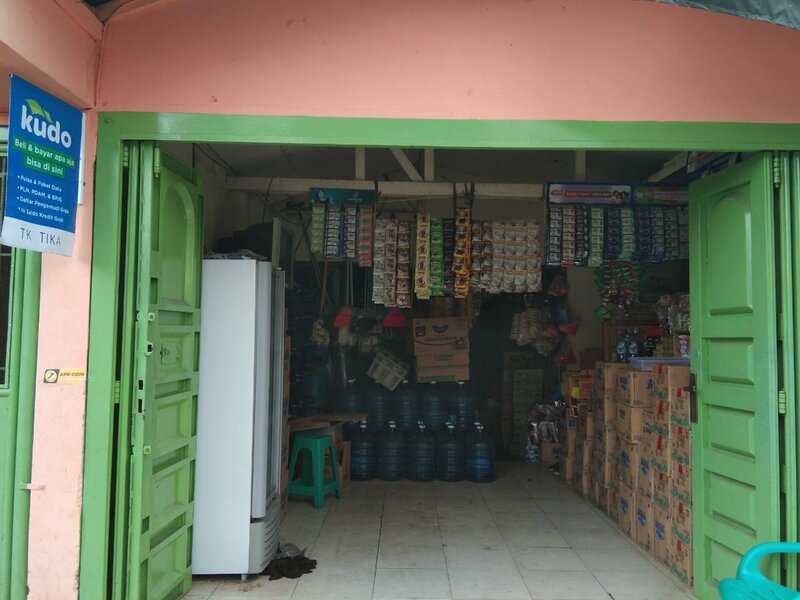 70% rewards goes to masternodes, and 30% to PoS stakers. 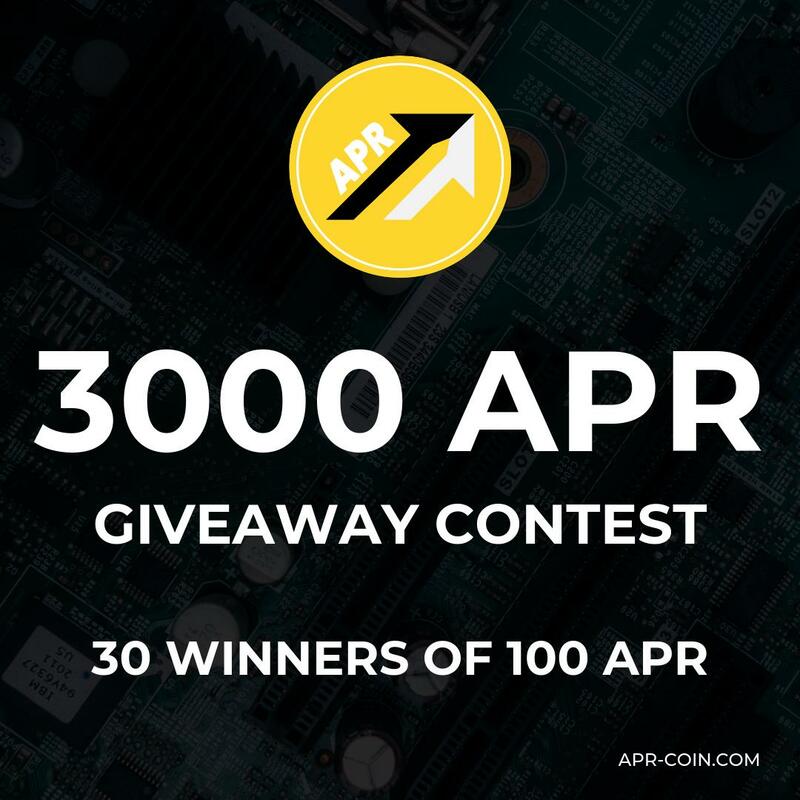 Want to add new team member to APR Coin? 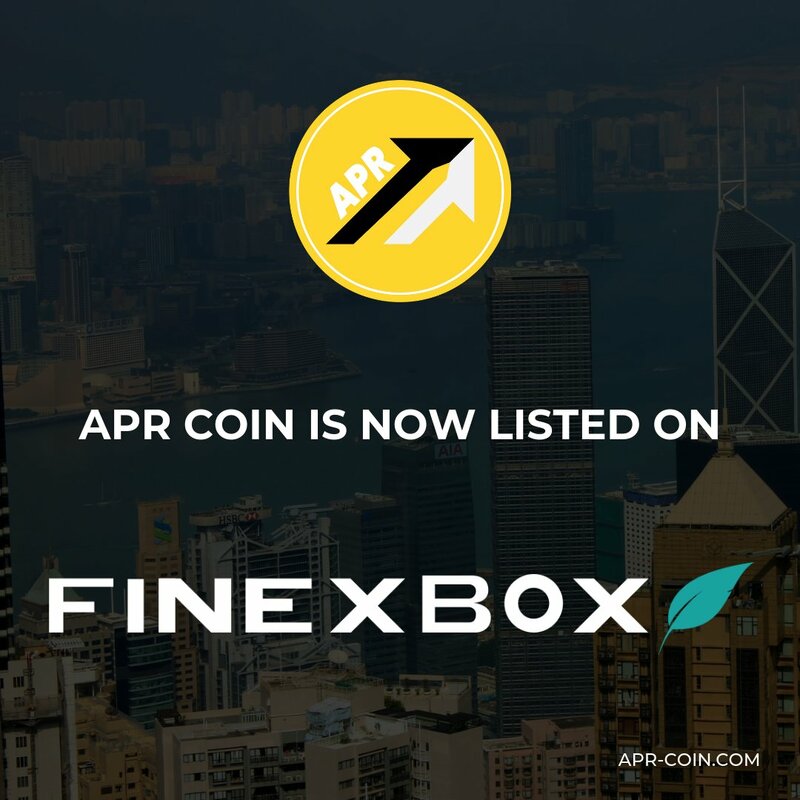 Wallet Version Notice: Please stay on Version 3.0.0 as it is safe and functional: https://t.co/RVRqqmPEFn The 3.0.1 release was ineffective and may have resulted in future issues that the 3.0.0 will not experience. As a result, the 3.0.1 release has been deleted from GitHub. A Non-Mandatory wallet update to resolve the fake stakes/block spam vulnerability mentioned by CryptoBridge has been implemented and is currently being tested. 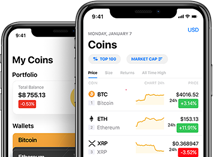 These Version 3.0.1 wallets should be made available for download within the next 24 hours. 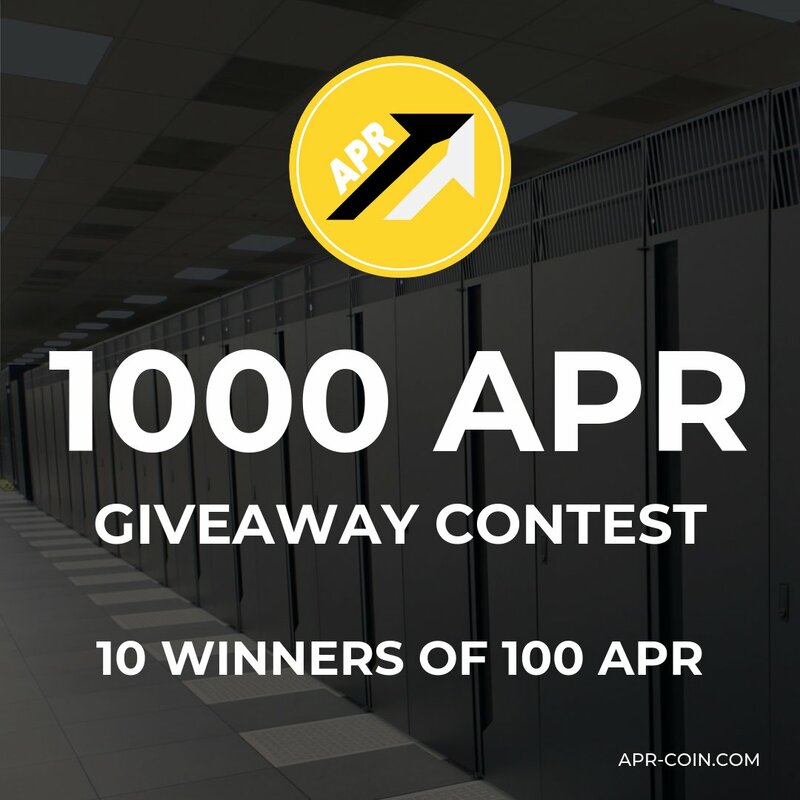 Congratulations to the following 11 Winners of 100 APR Each: @knightcrypto3 @jamezhendo @krustenviech @Linkara87 @Soturi76 @trackingcryptos @Build_TheEmpire @crypto_execute @Kemest4 @CambresDaniel @ajoharbour Please DM @APRCoinOfficial with your APR Address to receive your prize. 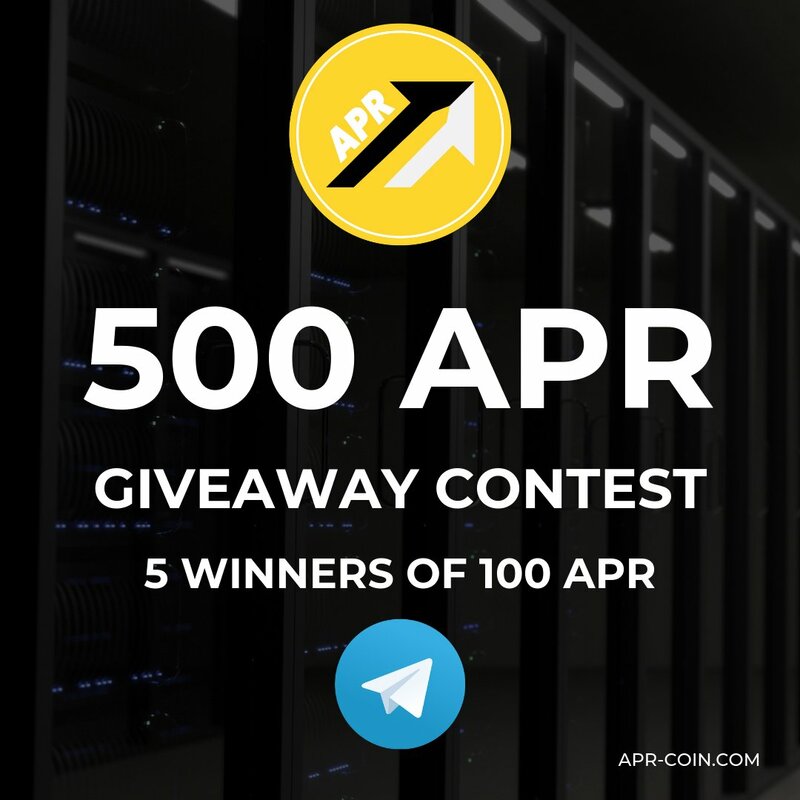 Congratulations to the 5 winners of the 100 APR each: @CharlieeeMont @ZCrypto_Rock_30 @Soturi76 @vectorcurrency @iALToshi Please contact the admin in Telegram with your APR address to receive your prize. 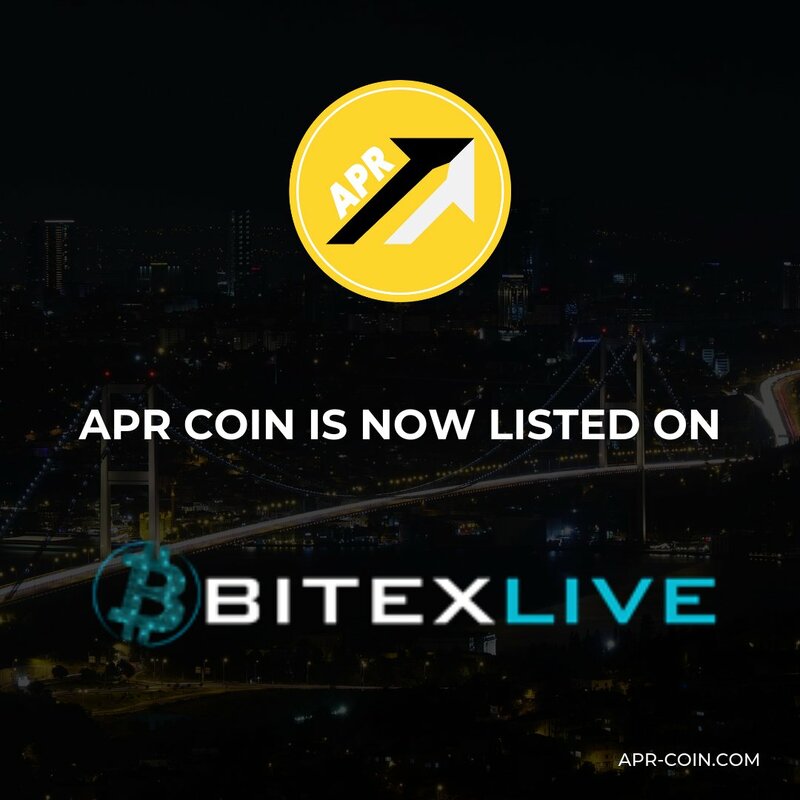 APR Coin is now listed on a new masternode statistics website named MNStatistic: https://t.co/7UZjlmhYwI If you have any questions regarding this site, please contact their team member mnst_rod through Discord.